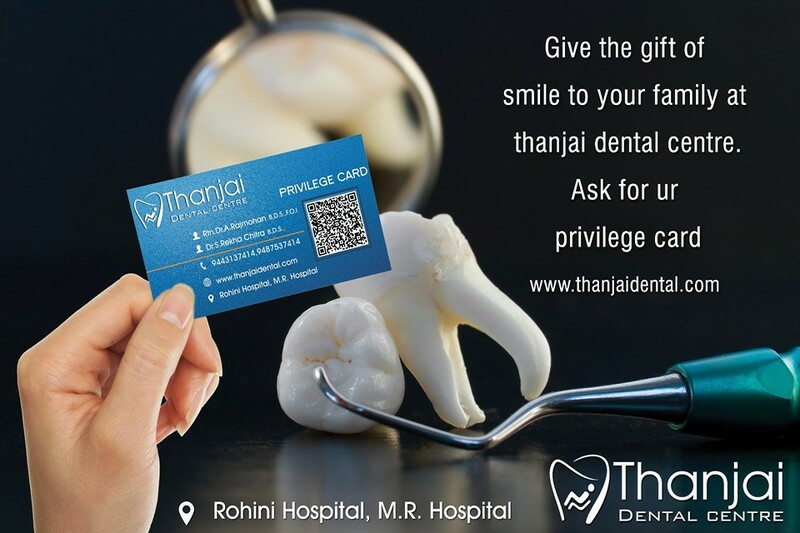 To our patients, we are thankful for trusting us, as their dental care provider We pledge to treat any family or friend you send to us with the same care and courtesy as we have treated you. We are proud of our ability to give the highest quality of dental health care in the gentlest manner possible. 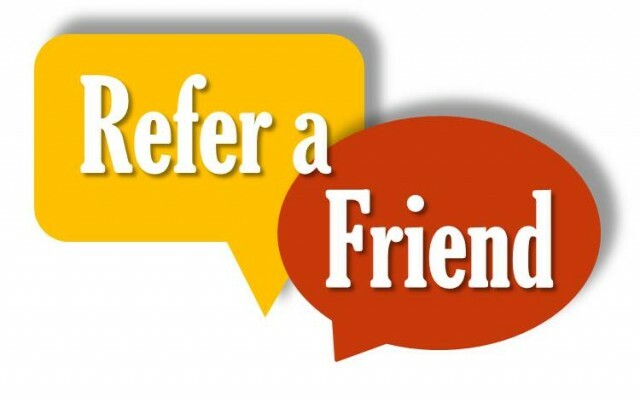 Refer a friend or family member and when they come in as a new patient, you will both receive a 10% discount in all of your treatments with free screening and consultation.